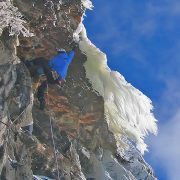 Share your adventures, win cool shwagg, and get published with Rock & Ice! 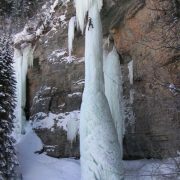 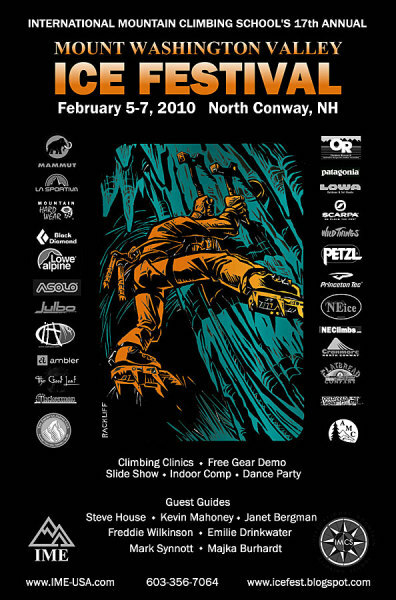 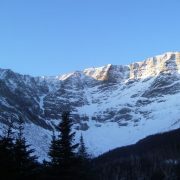 Participants may submit up to 15 photos (taken from January 1st to January 31st, 2010) of Ice Climbing, Alpine Climbing, Mountaineering, Lifestyle, or Mountain Environment. 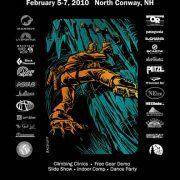 See the full details on the web site.